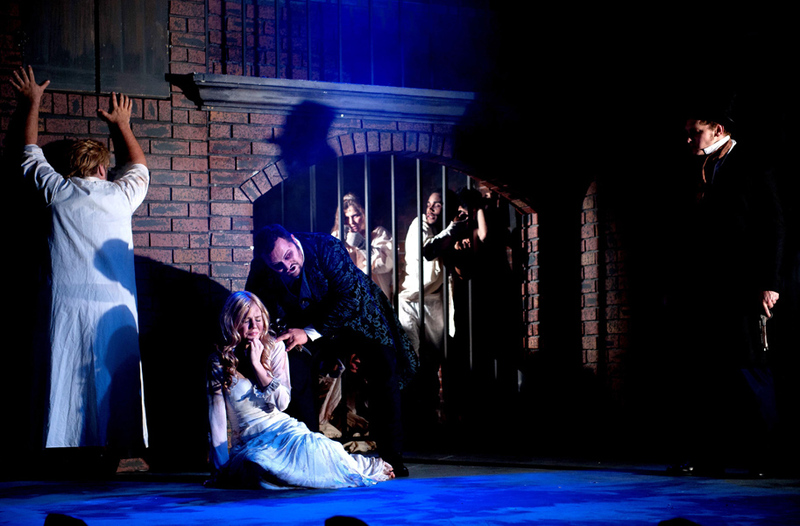 This musical thriller based on the 1973 play by Christopher Bond. 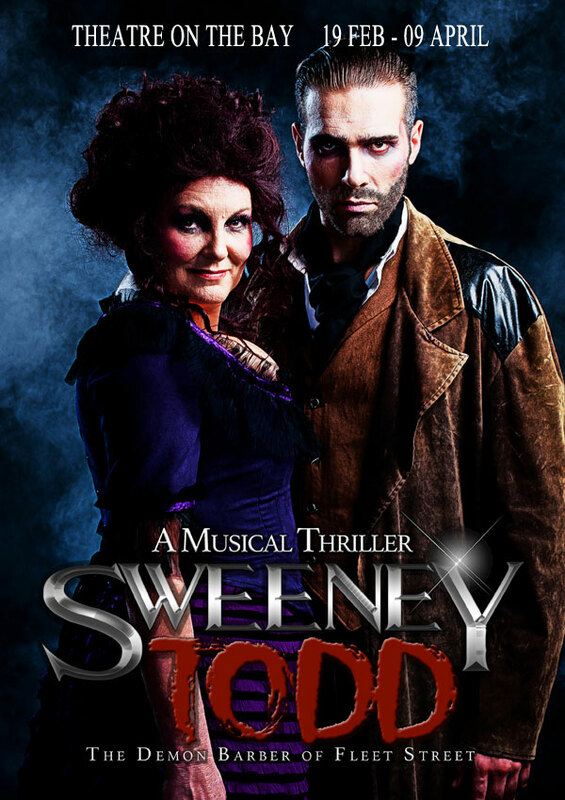 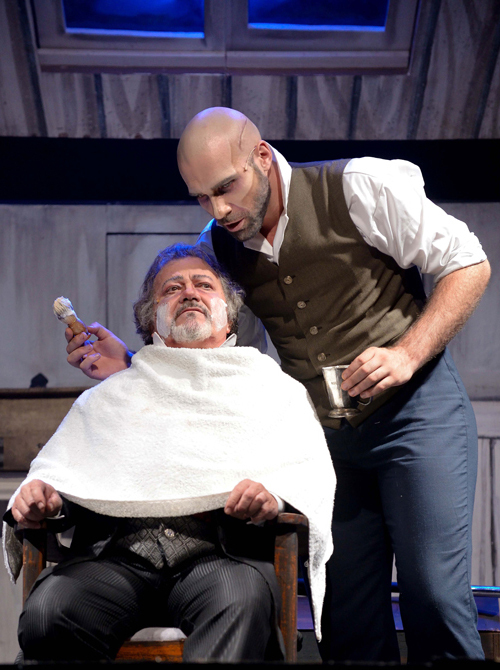 Set in 19th century England, the musical tells the story of Benjamin Barker, alias Sweeney Todd, who returns to London after 15 years’ transportation on trumped-up charges, to take revenge on the judge who banished him. 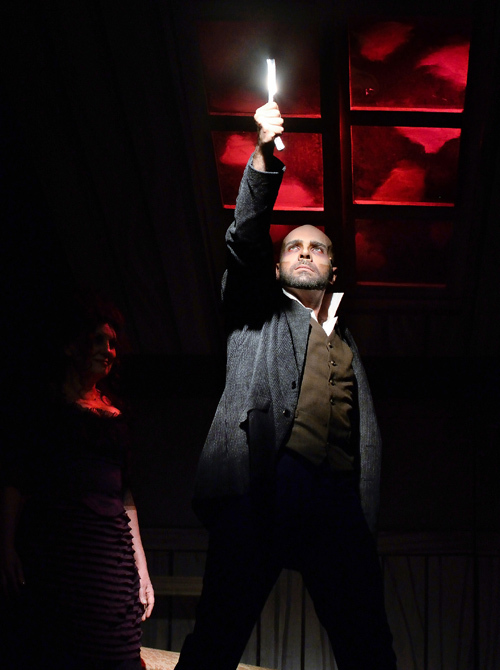 I’m Playing Your Song – The Marvin Hamlisch Story Just CARRY ON William!